8 Ball Pool Collect Free Items, Daily Cheats, Rewards, Gifts. Just one more! Get yesterday's Link This link contains a mobile exclusive reward. Contest Alert! Leave a comment telling Jean how you first discovered 8 Ball Pool. We will randomly choose 5 answers to get an amazing Cue! Collect a FREE Link ... Winners will be chosen Monday, February 25th. Make sure to open your on a mobile device for a better experience. Berlin Venice, which do you prefer? is back Post your favorite 8 Ball Pool memes! The one who get the most reactions will get an amazing Cue Reward! Play Pool Link ... Winners will be selected Friday, February 22nd. This Website is not affiliated With 8 Ball Pool. Trademarks are the property of their respective owners. 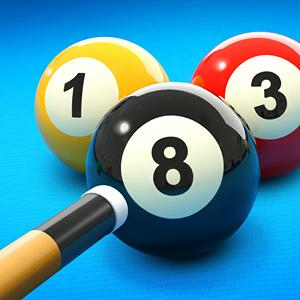 Game Content and Materials Copyright 8 Ball Pool. All right reserved.